Want to launch a course? You’re gonna need an email list. Want to write a book? You’ll be needing an email list. Fancy starting a podacst? Better have an email list. Want to sell done for you or 1:1 services? Yep, you guessed it, you’ll be wanting an email list for that. I’m getting SUPER practical in today’s show. So grab a cup of tea (or coffee, or you know, glass of wine), grab a pen and paper and let’s get to it. Cori explains that doing well on social media can often feel like a dark art! She reveals that your email list is, well, YOURS! No one can apply an algorithm to it. Cori LOVES her email list. They aren’t just numbers or just subscribers… those are YOUR people. 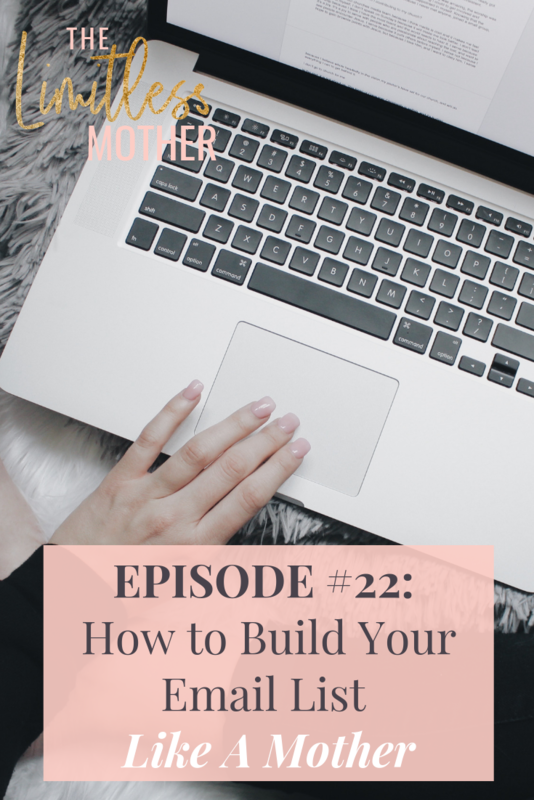 She offers up some super practical step by step advice on how to build your email list so that you can start building your list like a mother - make sure you have a pen and paper ready! 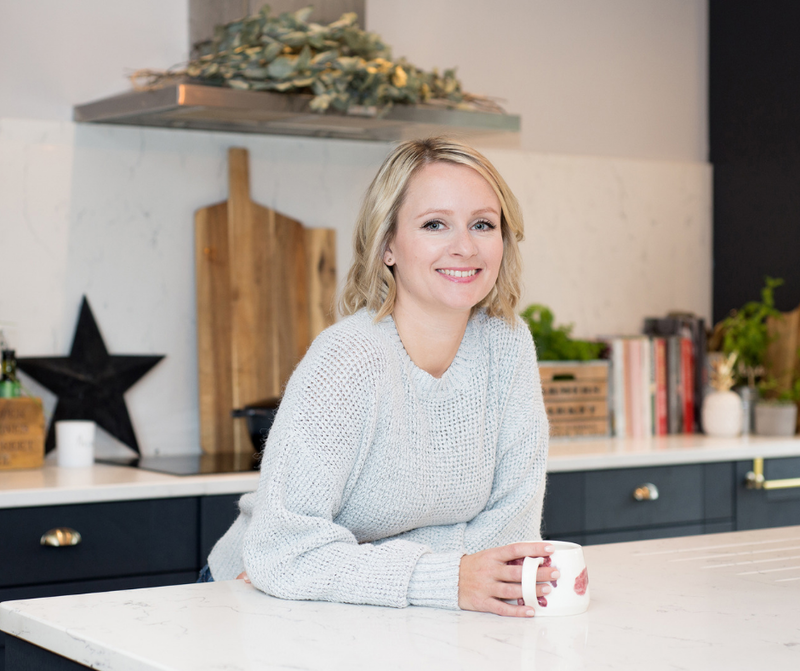 Success Coach, Business Mentor, Mother and tea drinker. I’m on a mission is to empower more women to see that motherhood and business are a match made in heaven and arm them with the strategy and mindset to create their vision of success on their terms and live life as a Limitless Mother. Fancy a Free Coaching Call? It would make my day - possibly even my week - if you could spare a minute to leave a review over on iTunes. And because I value your time so much, each month one lucky reviewer will win a FREE Success Coaching session with yours truly.